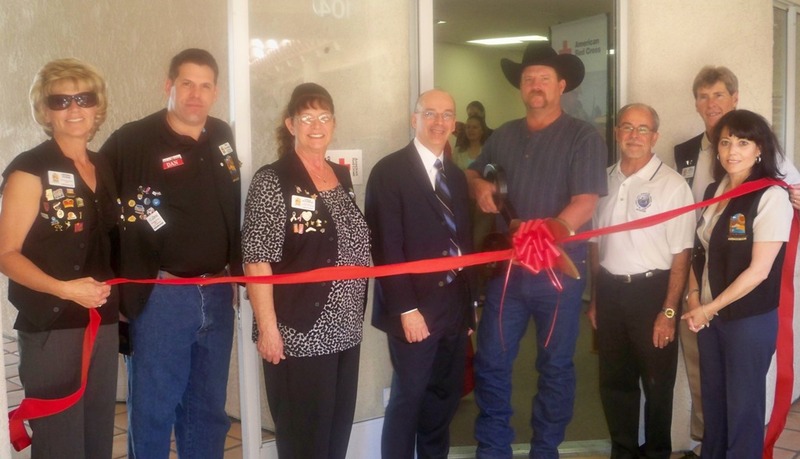 The Lake Havasu Area Chamber Ambassadors held a ribbon cutting at the American Red Cross Grand Canyon Chapter’s new Lake Havasu City office located at 1947 McCulloch Blvd., #104. The new office is solar powered which is more efficient and offers cost savings. The new space also has an open plan designed with room for lifesaving classes and workshops. For more information contact the Lake Havasu City office at 928-446-1766.